In the Presidential debates, and in every newspaper, we are hearing contrasts between the medical care programs of President Obama versus Governor Romney. What is good or bad for you individually? The cost of prescription medications have been rising at an alarming rate. 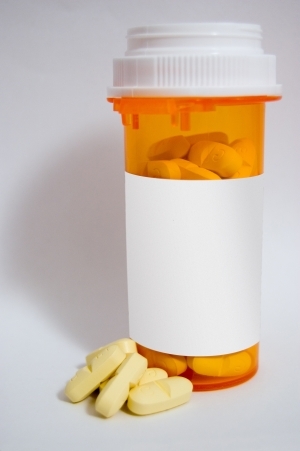 Many patients now refuse to take their medications, or are unable to because of costs. They delay reordering their medicines or cut down on the amounts of medicines that they are taking, putting their health at risk. Can you trust the medicine you’re taking? Thanks the recent fungal meningitis outbreak (allegedly due to tainted drugs), people everywhere are taking more time to examine their pills and potions they ingest, even asking their physicians whether or not they even need the drug. And they should question! Is Healthcare Reform Attacking You Yet? When you listen to the political debates currently taking place, one can get the feeling that the reforms proposed by “Obamacare” and “Romneycare” are futuristic predictions and not things you need to worry about just yet. Well, you better open your eyes! The Affordable Care Act passed and is in effect – the changes are happening now! You may think you’re getting “good” health care, but I can almost guarantee you’re not getting the best. Even if you think you are, it may be rapidly changing due to health care reforms. Surviving American Medicine provides you with everything you need to navigate the current war zone that is health care in America by providing expert tips and insights that will ensure you get the best care possible.